A proposed high-density trailer park at 6559 County Road 203, just north of Trimble Hot Springs, has some residents concerned the development is incompatible with the surrounding neighborhood. A fight is brewing in the Animas Valley north of Durango over the prospect of a potential high-density development. Greg Yucha, who owns two mobile home parks in the Animas Valley, filed plans in January seeking to have nearly 9 acres just north of Trimble Hot Springs re-designated for high-density development. The property is at 6559 County Road 203. Yucha submitted a request to the La Plata County Planning Department to change the land designation from its current “one-single family” listing to “multi-family residential,” which would allow for high-density development. For about 10 years, Yucha has owned a nine-unit mobile home park on 3 acres north of this property. In December 2017, he purchased the parcel sandwiched between the two properties, which has 11 mobile homes on 4 acres. Yucha planned to combine the two mobile home parks with the vacant lot to create one mobile home park that would be “revitalized,” Yucha said in a phone interview Tuesday. Public backlash occurred when news of the development reached nearby neighbors, who flooded a meeting about the project at the end of February with more than 50 people in opposition. Residents in the area say the high-density project would increase traffic on the already overburdened County Road 203 and would put undue stress on infrastructure, such as water, sewer and other utilities. 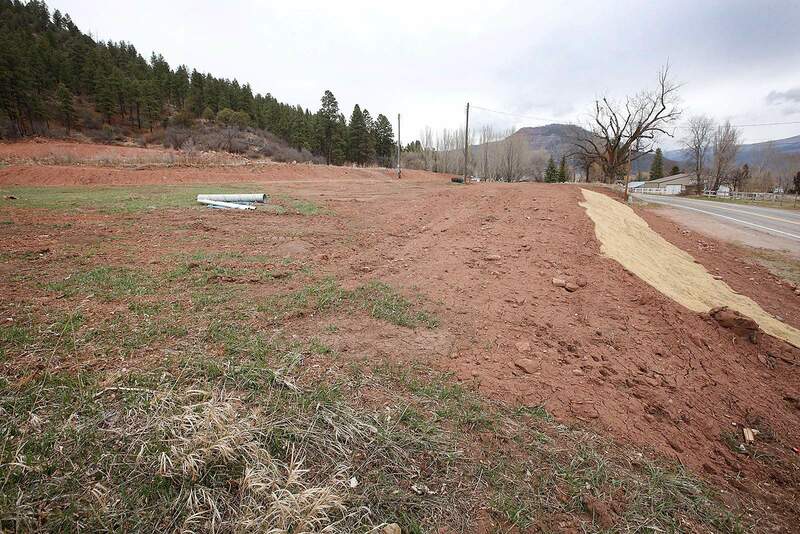 Many residents also argued another high-density project, namely another mobile home park, would compromise the pastoral nature of the Animas Valley, which they said is a significant viewshed for tourists headed north. Official public comments submitted to the county elicited more than 40 responses. Some neighbors said Yucha’s existing mobile home parks are in a state of disarray, and any future projects wouldn’t be held to a higher standard. Yucha said Tuesday he is still seeking a re-zoning but will likely pursue other development ideas as a result of public opposition, such as a tiny home village, single-family starter homes or a townhome/condo development similar to Trimble Crossing. Yucha said regardless of what the development becomes, the intent is to provide affordable housing for a county that is expected to see unprecedented population growth. He argued the area is ripe for this type of development, which has access to water, sewer, electric and natural gas and is in close proximity to town and other nearby services. It would be impossible to offer affordable housing without a high-density project, he said. Yucha said a road study found the development would not affect County Road 203. The county’s planning director, Jason Meininger, said the Animas Valley does not have a “district plan” like other neighborhoods, which would clearly lay out a future vision for growth in the area. The county and residents are scheduled to develop an Animas Valley district plan by 2019. Instead, county planners must determine if the proposed development is compatible with the area based on the county’s 2017 Comprehensive Plan. The county’s Planning Commission will take up the matter in May. The Board of County Commissioners will make the final decision on rezoning the property. Residents in the area are challenging the county’s authority to rezone the property in the absence of a district plan. That matter is still being settled.